We work so you have peace of mind. Page and Associates, Inc. is a licensed utility contracting company performing work throughout the Triad area of North Carolina. We are equipped to handle all aspects of site development and general construction. We are also able to offer complete site development packages for our clients. From ground breaking, to utilities, curbing and sidewalks, Page and Associates can handle all of your site development needs, leaving your site ready for building. 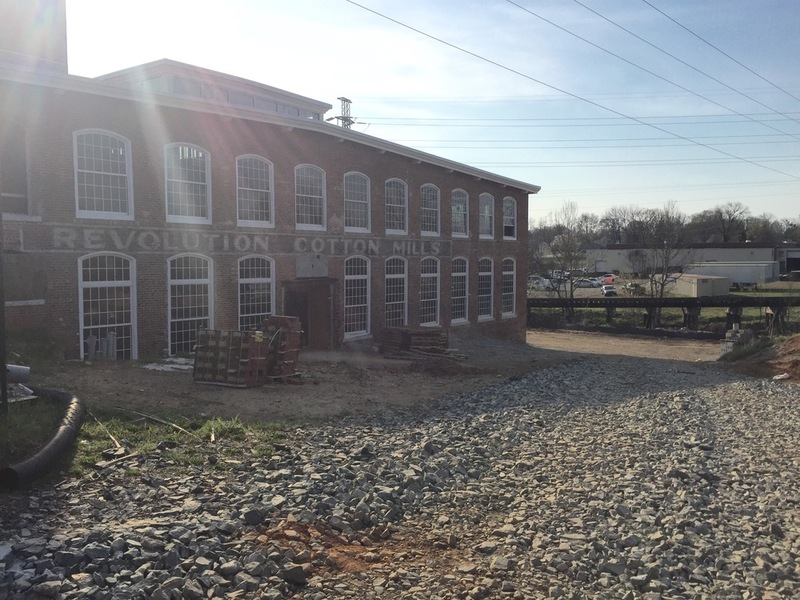 For over 30 years we have been one of the most trusted construction companies in the triad area. Click the link below to find out more about our world class team, how to hire us, past projects and more. Take a closer look are our work below! See how we can serve you best by contacting a trusted team in the triad for over 30 years. Call, email, stop by our office of fill out the form. We are easy to get a hold of and generally get back with you in less than 24hrs. See the difference today! 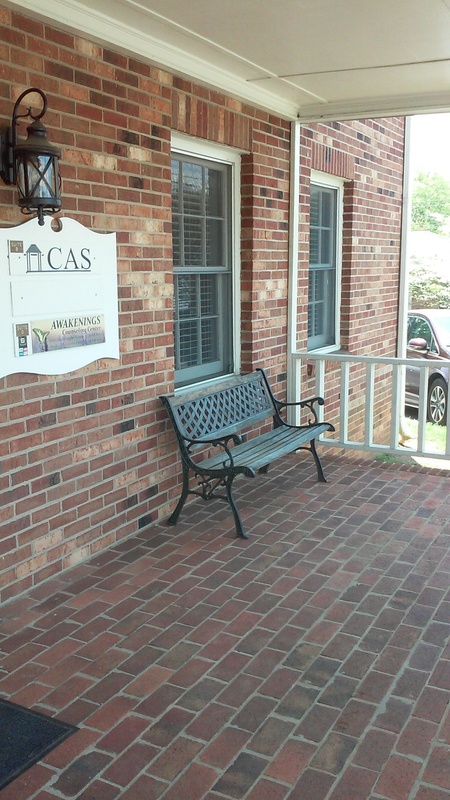 We offer some of the best Commercial and residential rental space in the triad area. Find out more about our properties, policies and how to rent from the best by following the link below. We have plenty of space available to fit your needs!